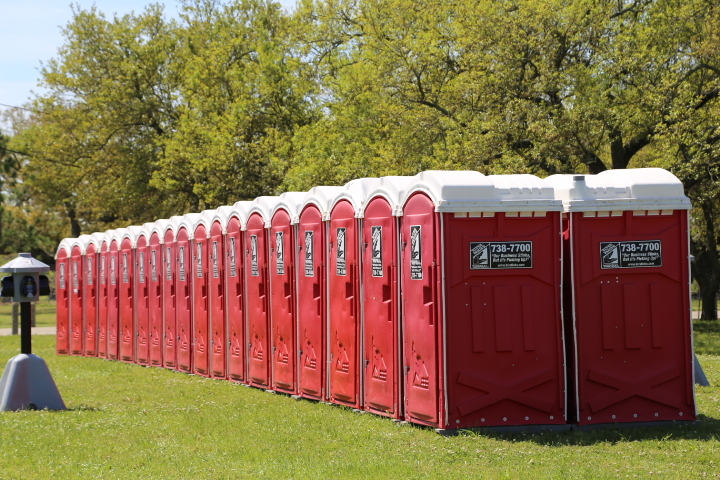 River Parish Disposal offers Wheelchair Accessible, Handicap Portable Toilets. Designed to support special needs individuals. It offer spacious interior needed for easy movement with handrail support for assisted movement. For family events, the handicap portable restroom rentals excel because their spacious interior can accommodate a parent and child. Ideal for events and gatherings such as fairs, festivals and parades. The Enhanced Access Unit (EAU) provides convenient access for persons who prefer a larger portable restroom. Patrons in wheelchairs have successfully used it, though it is not ADA-approved. Thousands are in service, both in the United States and around the world.